Immediately thereafter, they began to think about where the gifts would go after the wedding. 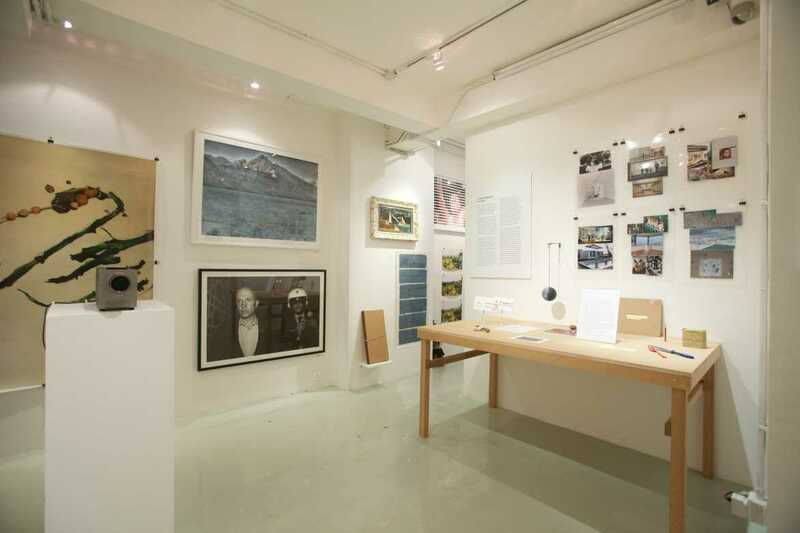 Para Site came to their mind because of its energy, dynamics and continuous support of emerging artists in Hong Kong. 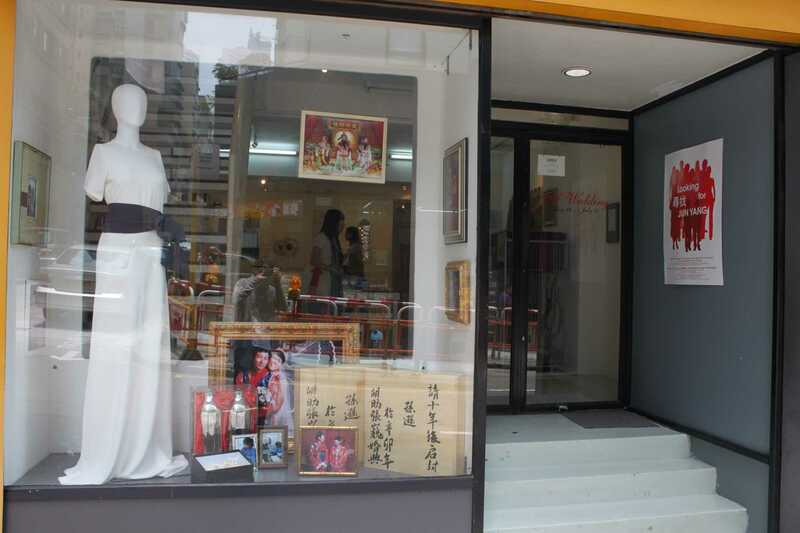 As the “parents” of these gifts, Para Site hosts a special wedding banquet and exhibition in accordance with the artist gifts which shares unique experience with audiences in Hong Kong. 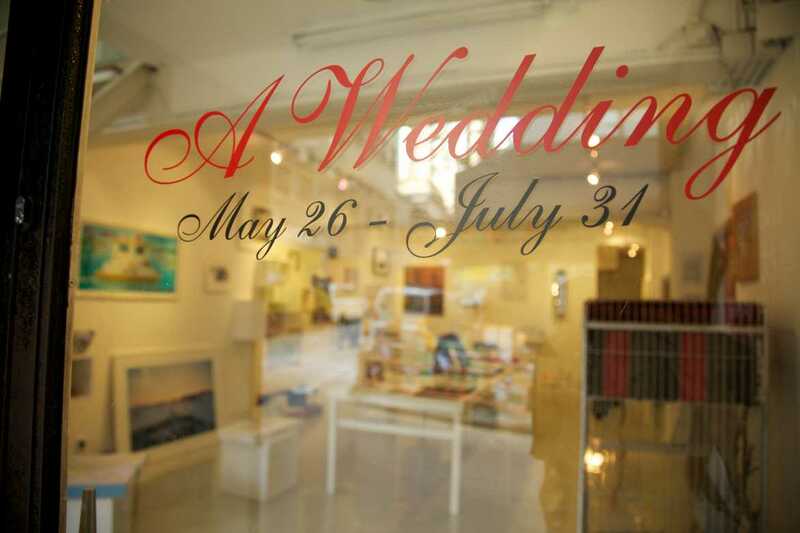 From May 26th to July 31st 2011, all the wedding gifts are presented at Para Site Art Space, which are then donated to Para Site. A wedding that pays tribute to the future of art. 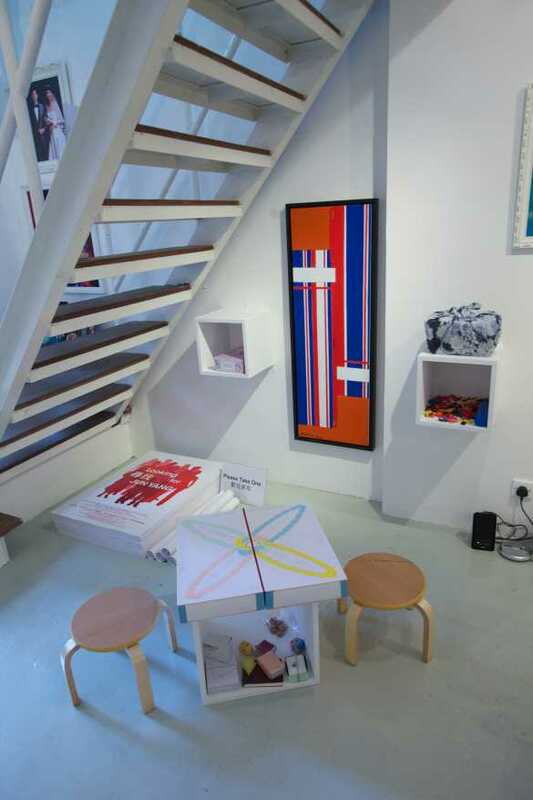 A space that is transformed by the gifts of artists. Coinciding with the Hong Kong International Art Fair in May, Para/Site Art Space presents A Wedding on the evening of May 26 in collaboration with Vitamin Creative Space (Guangzhou/Beijing). It is hosted by Outset. A Wedding concept emerged from discussions between Hu Fang and Zhang Wei (directors of Vitamin Creative Space) with some of the participating artists. Mr. Hu and Mz. Zhang realised that a wedding ceremony — as a special moment in life — could be a very interesting scene in which to ask artists to think about their work. For the May 26 event, they have invited their artist friends from around the world to each give an artwork as a wedding gift. Thinking about where the gifts would go after the wedding, Para/Site came to mind because of the organisation’s energy, dynamics and continuous support of emerging artists in Hong Kong. 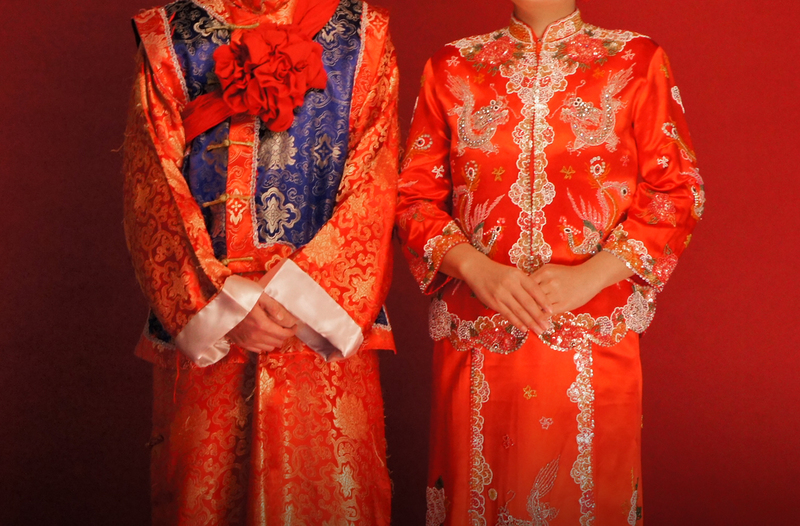 As the “parents” mounting the occasion, Para/Site hosts a special wedding banquet, completes with traditional marriage customs, to share with our friends in Hong Kong. All of the wedding gifts are presented during the reception and the banquet, which are then donated to Para/Site Art Space.